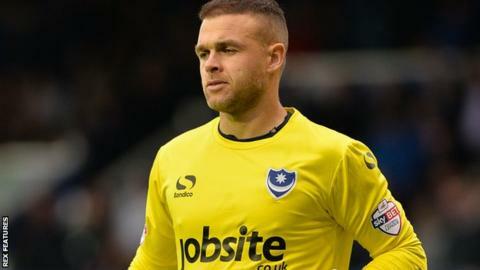 Portsmouth have extended the contract of goalkeeper Brian Murphy until the end of the season. The 32-year-old Irishman initially joined the League Two side on a short-term contract in August. Murphy has made 20 appearances for Pompey in all competitions so far this season, keeping 10 clean sheets. "We're pleased to have agreed a new deal with Brian and he's done a lot better than some people give him credit for," said manager Paul Cook.